Warning: these books contain disturbing stories of true-life murder. Viewer discretion is advised. Serial killers have haunted the public imagination for hundreds of years. They have struck fear and terror into the collective consciousness for their gruesome and malicious crimes against humanity. What motivates them to commit these murders? How do people, who appear normal on the surface, manage to live secret lives of hedonism, psychosis, and bloodlust? 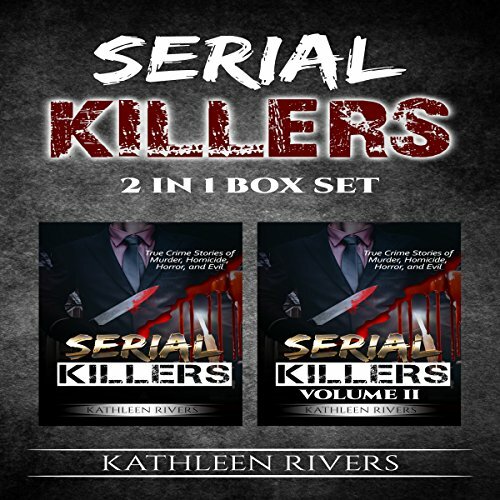 These books will explore these issues, and many more, while providing detailed accounts of some of the most infamous serial killers in human history.